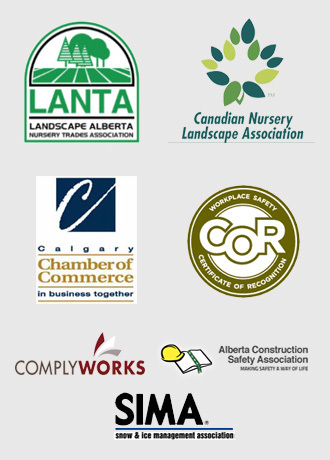 Mirage Landscaping has been taking care of personal and commercial properties in Calgary for three generations. Due to the extreme variations in weather we have, it can be very difficult to keep perennials, shrubs and trees as healthy and happy as possible. Fortunately, there are several varieties of pretty bloomers that can survive and tthrive in our climate, including the venerable rose. Beautiful, fragrant and colourful, roses are a welcome addition to any garden. By cheating the freezing temperatures here you can, with a little effort and perhaps some occasional expert help or advice, grow the roses you dream of having on your property. The fundamental decisions you have to make about growing roses in Calgary are twofold: 1) Do you have adequate space and light available to grow roses in this climate? and; 2) How much labour to you want to put in to keep your roses healthy? As is generally the case, the better something looks, be it a house, a car, or a even a living room, the higher maintenance it is in nature. Roses are no different. Roses are particularly susceptible to mould, and require adequate spacing from one another to ensure good air circulation and leaf drying after watering. A root ball deep enough that it is below the usual frost line of about six inches is an essential step for success in growing roses, so purchasing a well-established plant in the first place is important. Planting a rose deeply is somewhat contrarian, since most rose varieties perform best in somewhat loose soil that drains well. Nevertheless, to have a fighting chance of getting through that first critical winter, it is better that the ground already insulates the root system, so that using mulch is even more effective. Spring has arrived! 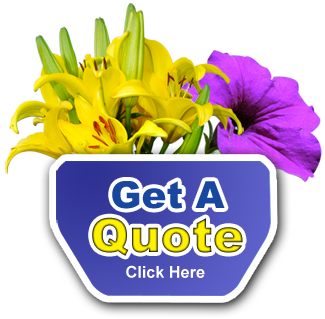 To have your rose beds prepared, or if you require a spring clean up, we provide free, no obligation quotes.